What Is Financial Modeling Experience? Financial modeling experience is typically gained on the job where analysts are required to build modelsTypes of Financial ModelsThe most common types of financial models include: 3 statement model, DCF model, M&A model, LBO model, budget model. Discover the top 10 types of Excel models in this detailed guide, including images and examples of each. Financial modeling is performed for many reasons including to value a business, raise money in Excel from scratch. The model building process usually involves analyzing a company’s historical financial informationThree Financial StatementsThe three financial statements are the income statement, the balance sheet, and the statement of cash flows. These three core statements are intricately linked to each other and this guide will explain how they all fit together. 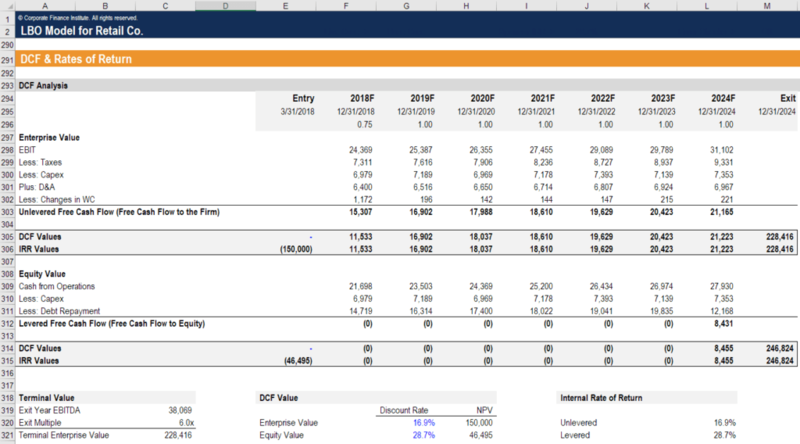 By following the steps below you'll be able to connect the three statements on your own., building a forecast for the future, and determining what the businessValuation MethodsWhen valuing a company as a going concern there are three main valuation methods used: DCF analysis, comparable companies, and precedent transactions. These methods of valuation are used in investment banking, equity research, private equity, corporate development, mergers & acquisitions, leveraged buyouts and finance is worth. This type of experience is highly valued as it provides deep insights into the opportunity and is considered a rare skillset.